Reading: Can Elliott Waves Really Predict the Price of Bitcoin? Can Elliott Waves Really Predict the Price of Bitcoin? Elliott Waves are a popular yet controversial technical analysis indicator. This post will explore the relevance of Elliott Waves for bitcoin trends. 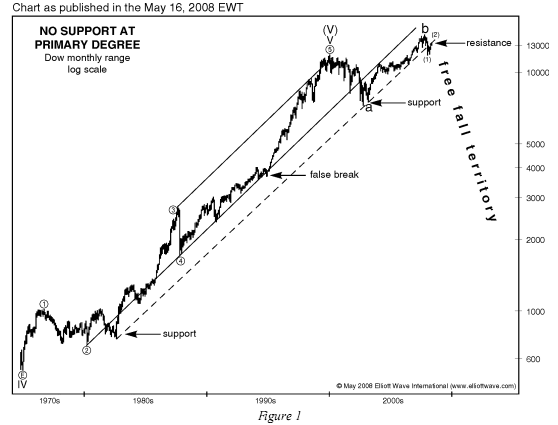 Elliott Waves are a technical analysis indicator to predict future price trends. The principles of Elliott Waves are founded on the belief that markets follow predictable sequences of optimism and pessimism. The sequence of a bull market follows the below pattern. A bear market follows an exact opposite sequence. To learn how to apply Elliott Waves,watch this tutorial by DanV, a very popular Trading View bitcoin chartist. In a market largely driven by psychology and speculation, one can expect Elliott Waves to be applicable to bitcoin. However, Elliott Wave theory was developed in the 1930s to predict stock prices — can it really be used to predict the price of an asset that would have been inconceivable to the creator of the theory? This post will analyse the suitability of Elliott Waves for bitcoin traders wishing to get ahead of the market. In 2001 an eighteen month study was led by a programmer and market trader called Rich Sanwell. The aim of the study was to determine which patterns worked, and whether the overall principle of Elliott Waves could be proven to be accurate predictors of market trends. Elliott Wave, as a theory, was statistically sound. This means that market movements can be predicted using sequences of investor psychology. However, in 65% of assets, Elliott Waves were deemed too unreliable to be used for trading predictions. 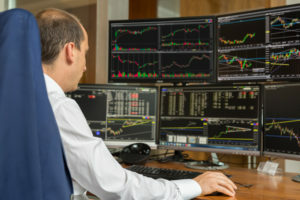 Therefore, to be successful with Elliott Waves, a trader must find one of the 35% of assets that move according to patterns outline by the general principles of Elliott Waves. Thus, a bitcoin trader considering using Elliott Waves must question whether or not bitcoin can be classified as ‘liquid’, and whether or not the price is driven by investor psychology. 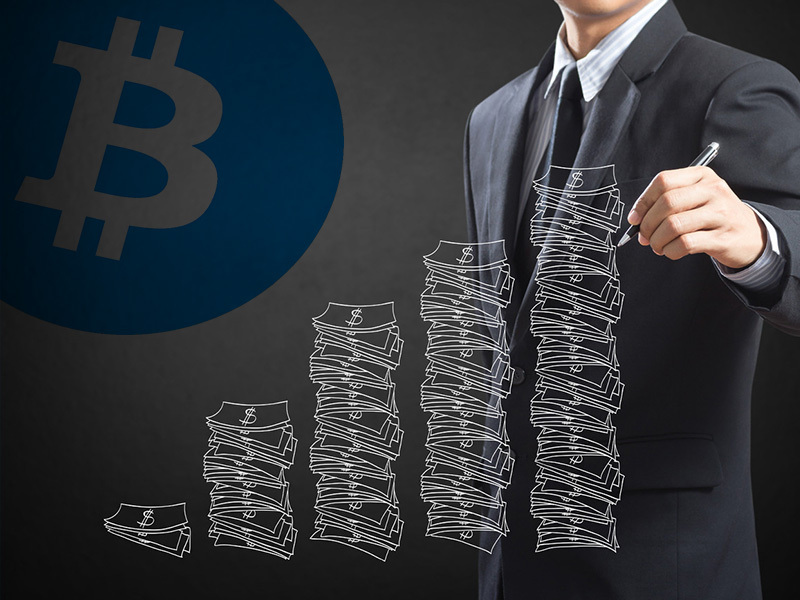 Does bitcoin have enough liquidity for Elliott Wave analysis? According to this definition, yes bitcoin does have sufficient liquidity to apply Elliott Waves and other technical analysis tools. An evidence of this liquidity is the ease and speed of opening/closing position on exchanges using BTC.sx. Now one must consider the question of investor psychology. 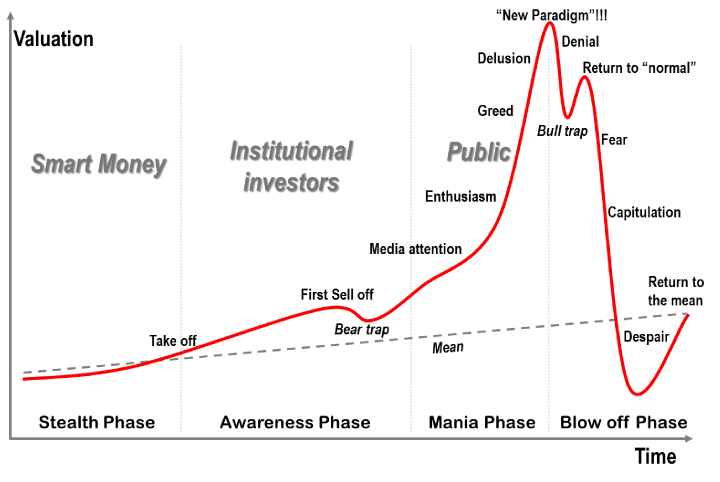 Is bitcoin driven by greed/fear cycles? The short answer to this is: mostly yes. Bitcoin appears to go through periods of relative stability and then enter a phase of parabolic growth, followed by a sharp correction. This correction ends at a level higher than the pre-hype price, after which the cycle eventually begins again. However, one must appreciate that the price of bitcoin is also influenced by mining difficulty and supply. If the price drops low, eventually it becomes unprofitable to mine (as miners must pay for equipment and electricity bills). Consequently, supply is reduced and the price goes up. If the price rises too high, there is a large profit to be made mining. Consequently, more people start mining, increasing supply and lowering prices. Despite this, investor psychology appears to have a much larger influence on bitcoin’s price. Now that is established that, in theory, Elliott Waves can be used to predict bitcoin’s price, let’s take a look at whether this is possible in practice. 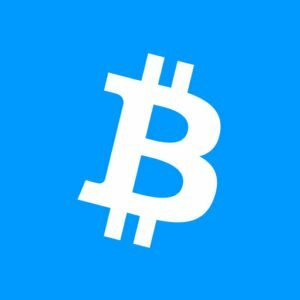 Has anyone accurately predicted bitcoin’s price with Elliott Waves? Theory and practice are very different things. And only the latter will generate profits. To assess the real-life returns traders have made from Elliott Waves, the only accessible data are Trading View charts. These allow traders to make predictions, and then chart the price movement against these predictions. Thus, greater accuracy should equate greater profits — assuming the chartist is honest about their prediction. The most respected bitcoin trader on Trading View is DanV. DanV also happens to like Elliott Waves. Hence, if anyone can make a profit trading bitcoin with Elliott Waves, it is DanV. In summary, it is possible to predict market trends with Elliott Waves for some assets. Although no formal study has been done, it is likely that bitcoin falls within the 35% of assets that can be analysed accurately with Elliott Waves. However, Elliott Waves is a difficult concept to apply in practice. As a result of this, it remains very challenging to make a profit trading bitcoin with Elliott Waves alone. Do you think Elliott Waves Really Predict the Price of Bitcoin? Let us know in the comments section below.